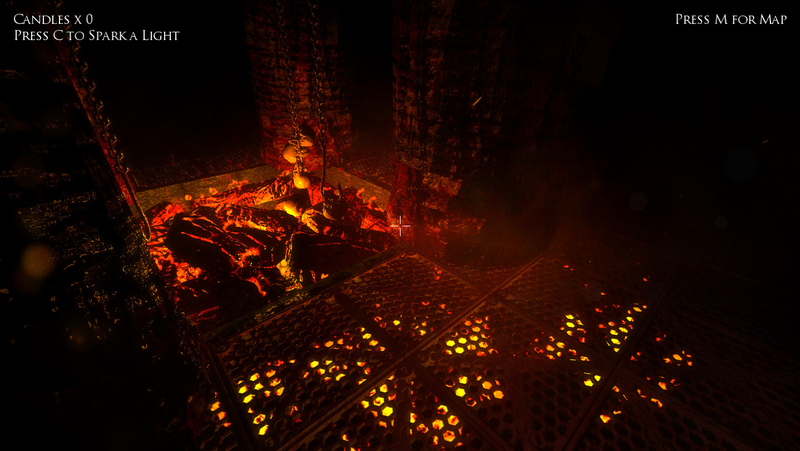 Dungeon Nightmares II is a first-person psychological horror that takes you through a journey of discovering what nightmares are.The game is inspired by classic roguelike games which include 100% procedural-generated maps and permadeath. 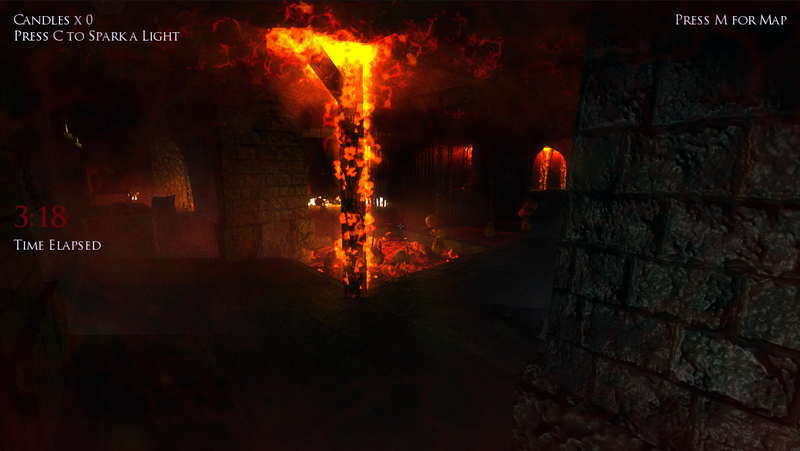 K Monkey is the solo developer behind the indie horror series Dungeon Nightmares, a series that has terrified more than 2 million players worldwide. Based in the United Kingdom, K Monkey’s creative mission is to create horrifying experiences on both desktop and mobile devices. K Monkey was founded in 2013 and has worked in the games industry for over 9 years as a Games Designer and UI Designer at PlayStation in the team that brought you VR Worlds. Since departing PlayStation in 2016, I have taken my industry experience to bring you the next title to add to the horror genre and also delved into Virtual Reality. 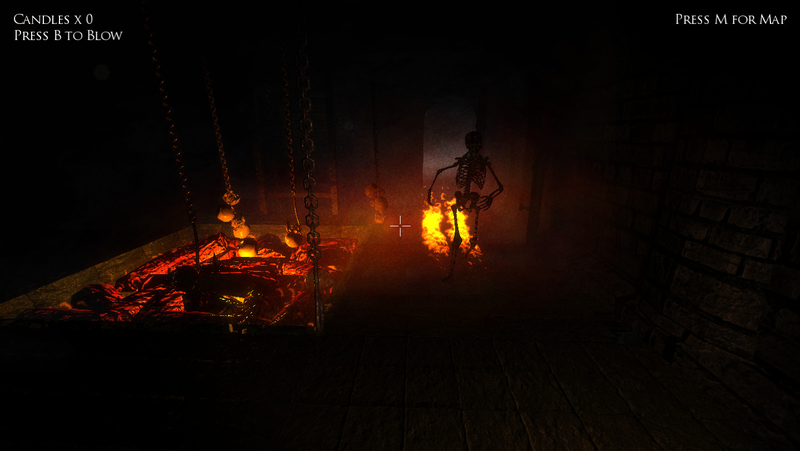 "DUNGEON NIGHTMARES II COMBINES WINNING FORMULA OF PUZZLES AND PERMADEATH"
"I like to think of myself as someone who is immune to fear, at least when it comes to horror films and games. 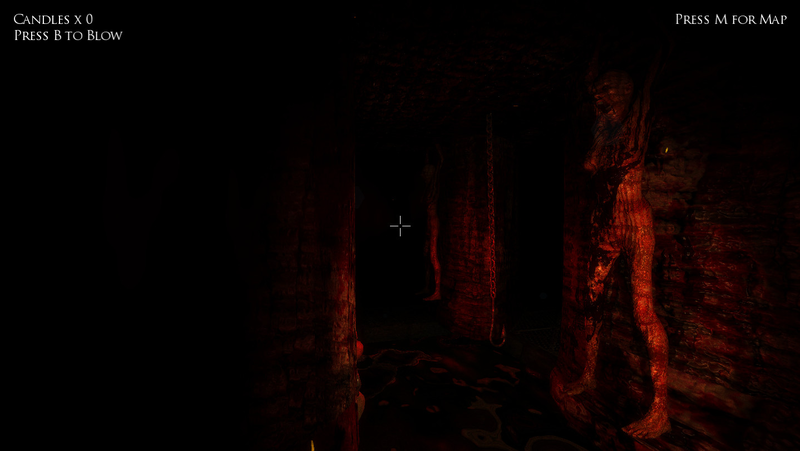 But this game manages to put a genuine sense of fear into me, even when I am "expecting" it." "This is a fantastic sequel to a well loved game. That skeleton will SPOOK YOU TILL YOUR BONES POP OUT. It sent a CHILL to my BONES. Definite recommend." "This game...I've pushed through Outlast, Slender, Amnesia, Penumbra, and a number of other horror games...but this one does such a good job at capturing the realism of the human subconscious, and the unequaled horrors of night terrors and sleep paralysis, that it makes me extremely anxious. To the point where I can only play a few minutes at a time before an anxiety attack." At K Monkey Games, we focus on developing horror games that push the envelope on how far we can go with psychological horror. More information on K Monkey, our logo & relevant media are available here.